A largely uncontrolled wildfire in southwestern Colorado has forced over 2,000 households to evacuate after it grew by nearly a third, to 22,000 acres, on Monday. By Tuesday, the fire, 13 miles north of the small city of Durango, had grown to 23,378 acres and was 15 percent contained. The fire—named the 416 Fire—has been burning for 12 days and was the largest of at least six fires across Colorado. The team fighting the 416 Fire said isolated showers were several days away, and that hot, dry, windy conditions could spread flames. Humidity was about 6 percent, and winds were expected to gust up to 25 miles per hour, authorities said. “Weather conditions remain critical,” said the multiagency Rocky Mountain Incident Management Team, which is coordinating firefighting efforts, in its latest bulletin. 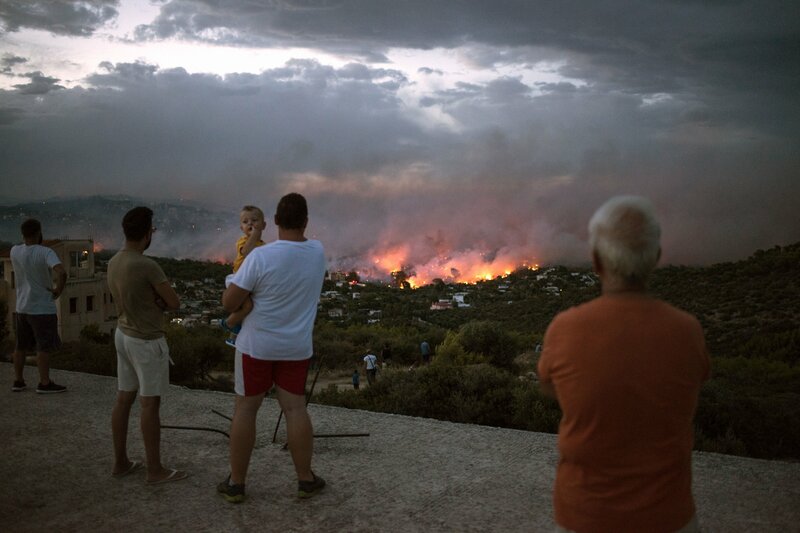 The fire doubled in size from Saturday to Sunday. It then grew by 32 percent, to 22,131 acres, from Sunday to Monday, the team said. Residents of nearly 860 homes were ordered to flee on Sunday, bringing the number of dwellings placed under evacuation to about 2,000, said Megan Graham, spokesperson for La Plata County, Colorado. 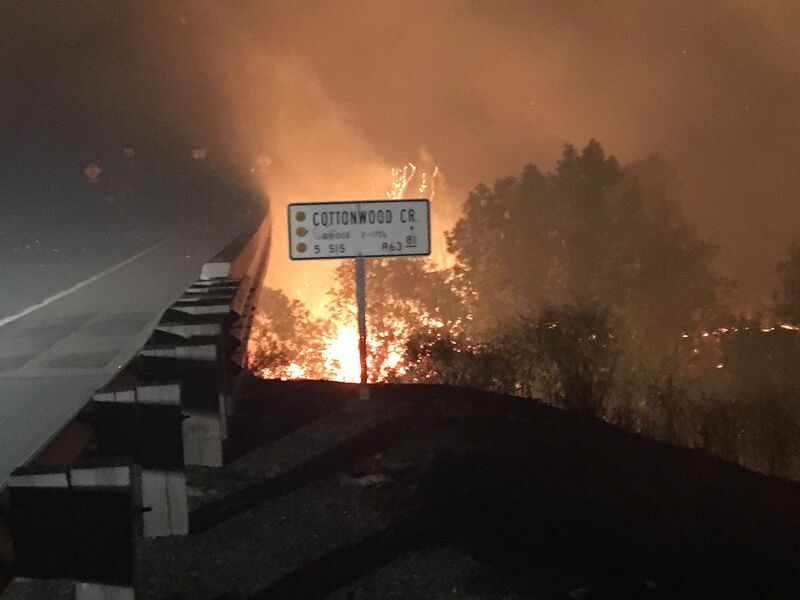 According to officials, a 32-mile stretch of U.S. Highway 550, which has served as a buffer for homes on the eastern edge of the fire, was closed on Monday. All 1.8 million acres of the San Juan National Forest (SJNF) in southwestern Colorado were closed to visitors due to a Stage 3 fire restriction on Tuesday. 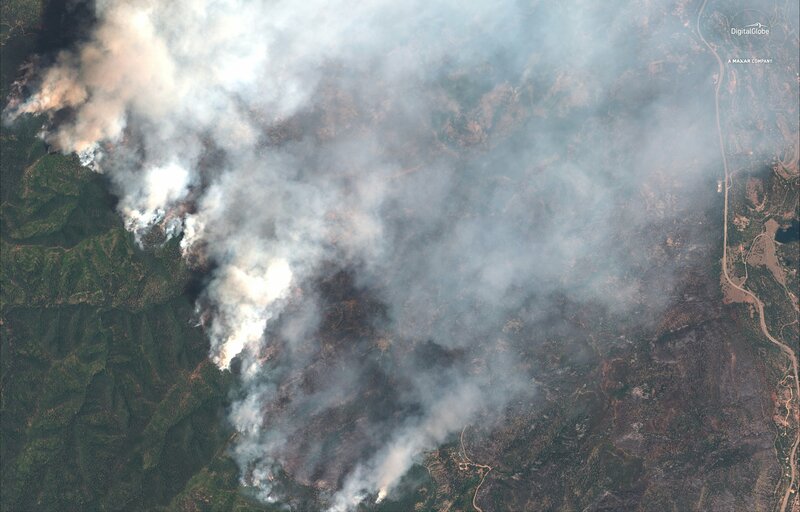 "Under current conditions, one abandoned campfire or spark could cause a catastrophic wildfire, and we are not willing to take that chance with the natural and cultural resources under our protection and care, or with human life and property," said Richard Bustamante, SJNF fire staff officer, reported CNN. If caught in the national forest, violators could be fined $5,000 and face a six-month prison sentence. More than 800 firefighters are battling the blaze. No buildings have been destroyed so far, but flames had crept to within a few hundred yards of homes, with multiple aircraft dropping water and flame retardant, according to Inciweb, an interagency fire report. 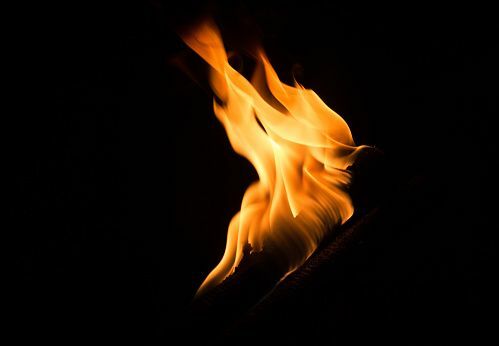 According to the U.S. Forest Service, another conflagration—approximately 400 miles to the north which started over the weekend—has prompted the evacuation of at least six communities in Albany County, Wyoming. 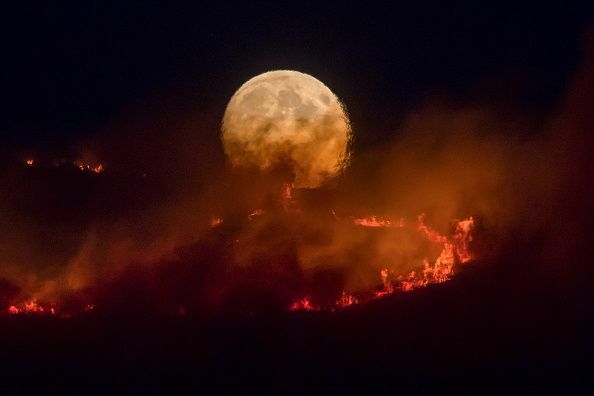 Although the source of the 416 Fire has not been determined, it flared up amid droughts in the Four Corners, the quadripoint where the states of Arizona, Colorado, New Mexico and Utah are joined up, reported WABI-TV. This story has been updated to include the latest size and containment of the 416 Fire, as well as additional information about the San Juan National Forest.